By 1979, the gay community in Alberta was developing its political activist muscles. With support from GIRC in Calgary and GATE in Edmonton, Red Deer formed its first gay organization called the Gay Association of Red Deer (GARD). 15 people showed up to its incorporating meeting on February 24, 1979. GARD quickly took Red Deer’s newspapers to task for failing to let them advertise. In the lead up to the Alberta Provincial Elections on March 14, 1979, activists in Calgary and Edmonton crashed political forums, asking repeatedly about the lack of human rights protections for gays in legislation. They were successful in getting the provincial New Democratic Party (NDP) to declare its support for gay rights: the first Alberta political party to take that stance. In addition, GIRC sponsored an all candidates’ forum on March 12th at the Old Y. They were successful in getting five candidates from city centre electoral divisions to attend. Q: What is the Tory Party doing about the recommendation by the Alberta Human Rights Commission to include sexual orientation in the Individual Rights Protection Act? A: It is under consideration. Q: What is the Conservative party’s policy on the gay rights issue? A: That’s a caucus decision, they will decide. Q: What is you own position on this? Lougheed took his party on to a commanding victory in the election – 74 of 79 seats – but gay power was on a roll. On April 21st, the Alberta Lesbian and Gay Rights Association (ALGRA) was created in Edmonton at the conclusion of the first ever Alberta Gay Conference. 20 delegates from Calgary, Edmonton and Red Deer met to coordinate efforts in human rights, rural outreach, public education, government lobbying and inter-city communication. Doug Young from Calgary and Clare McDuff Oliver from Edmonton were elected to represent ALGRA at the national level on the Canadian Lesbian and Gay Rights Coalition’s (CLGRC) Executive Coordinating Committee. 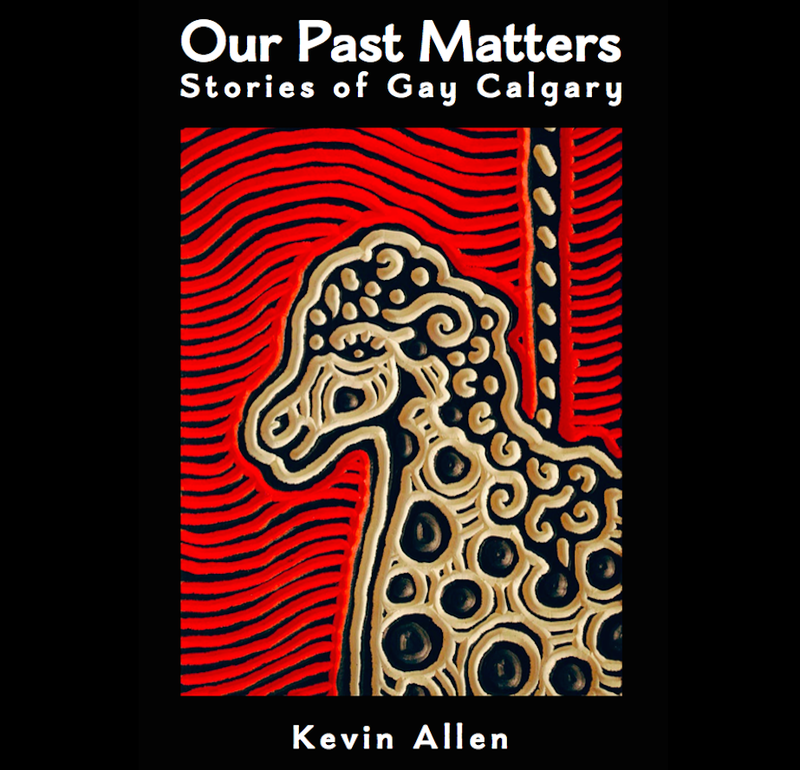 This entry was posted in Gay history and tagged Alberta Lesbian and Gay Rights Association, ALGRA, bisexual, Calgary, Canadian Lesbian and Gay Rights Coalition, Clare McDuff Oliver, CLGRC, Doug Young, Edmonton, GARD, GATE, gay, Gay history, GIRC, history, human-rights, lesbian, Old Y, Peter Lougheed, queer, Red Deer, TD Square. Bookmark the permalink.